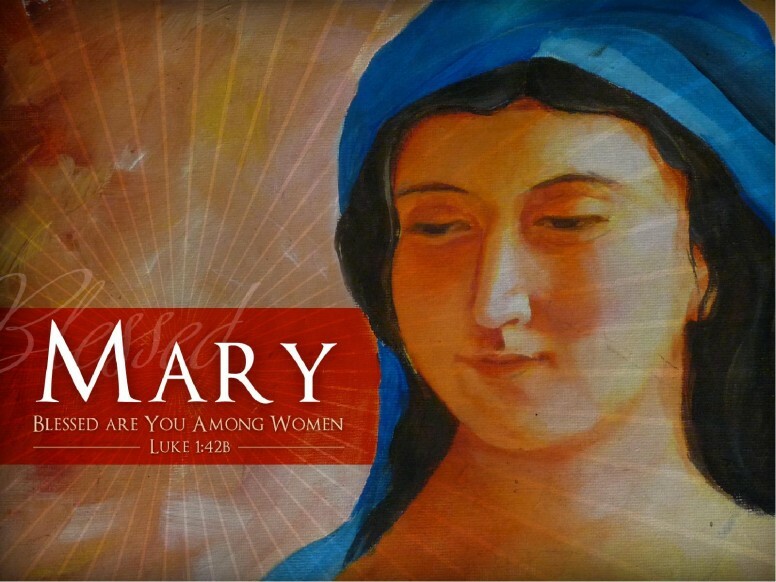 Sharefaith has compiled a collection of beautifully designed Sermon Powerpoint Templates focusing on some of the Bible's most well known Women of Faith. 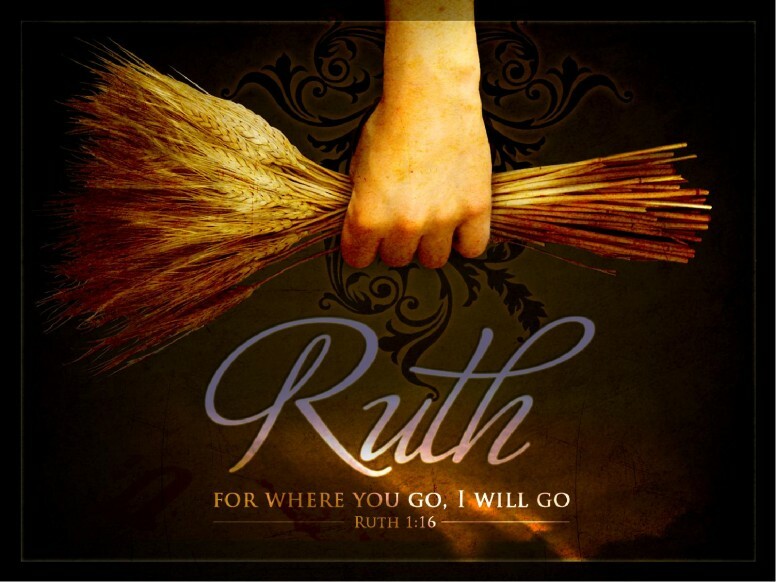 Each of these women showed remarkable courage, faith, loyalty and devotion. 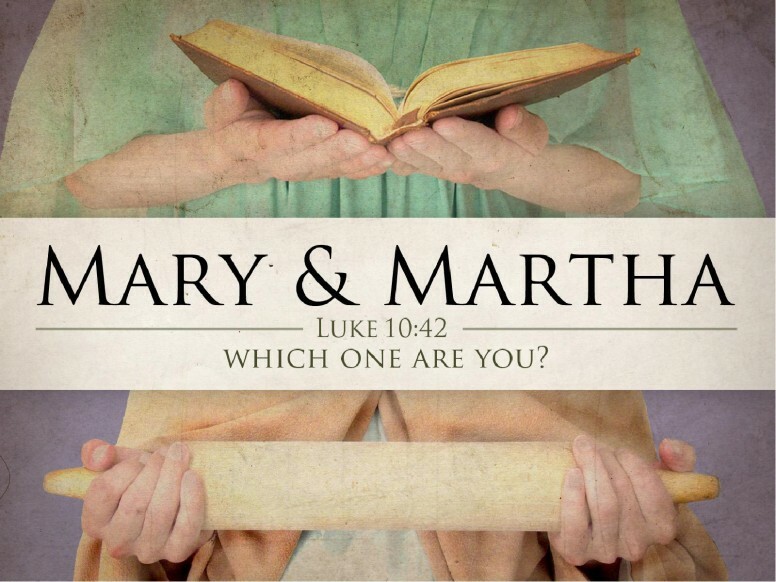 To this day, their stories remain an inspiration to others and tells of God's glorious plan of salvation. 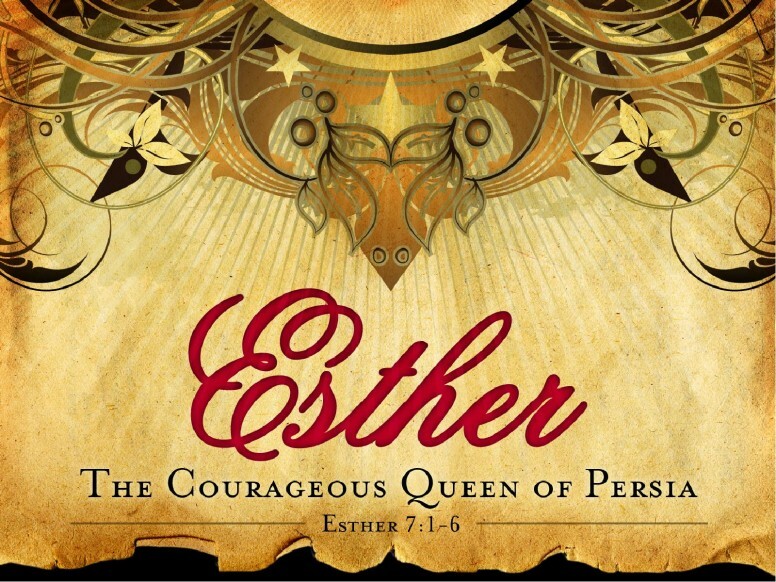 Some of these women include, Esther the courageous Queen of Persia, Mary the mother of Jesus, Hannah the Prophetess, Mary Magdalene the first witness to the resurrection, Miriam the sister of Moses, Ruth the loyal follower and Rahab the redeemed prostitute. 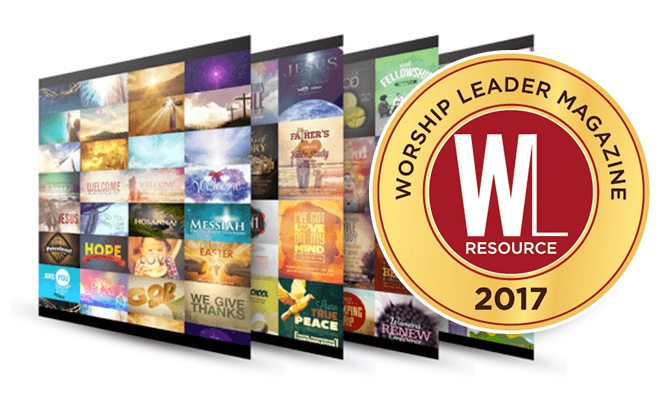 These Bible Women of Faith PowerPoint Templates are the perfect resource for use during a sermon series, women of faith conference or retreat. 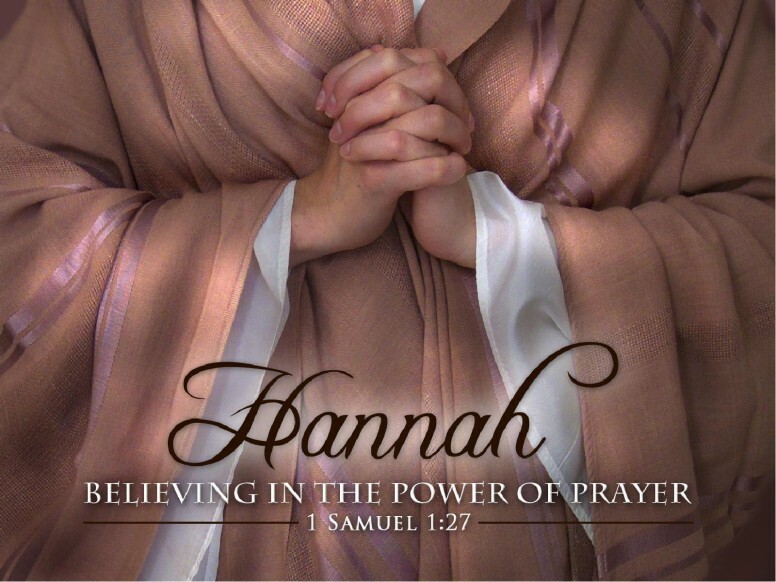 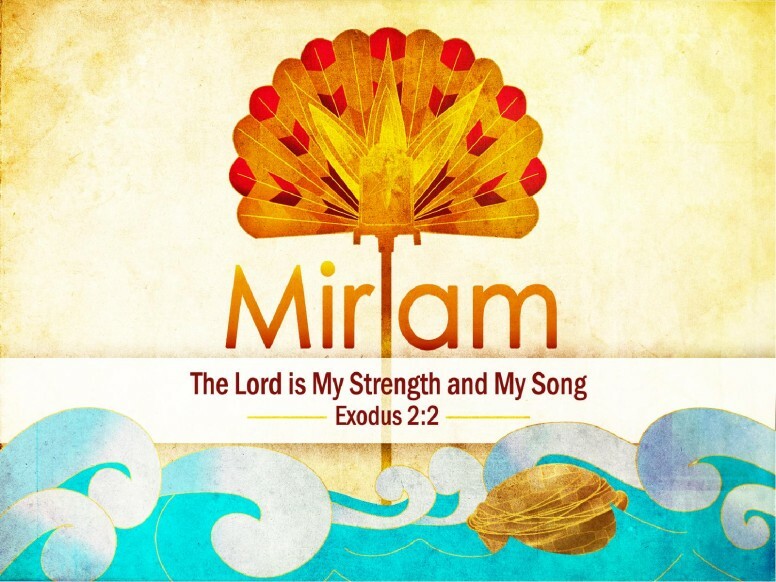 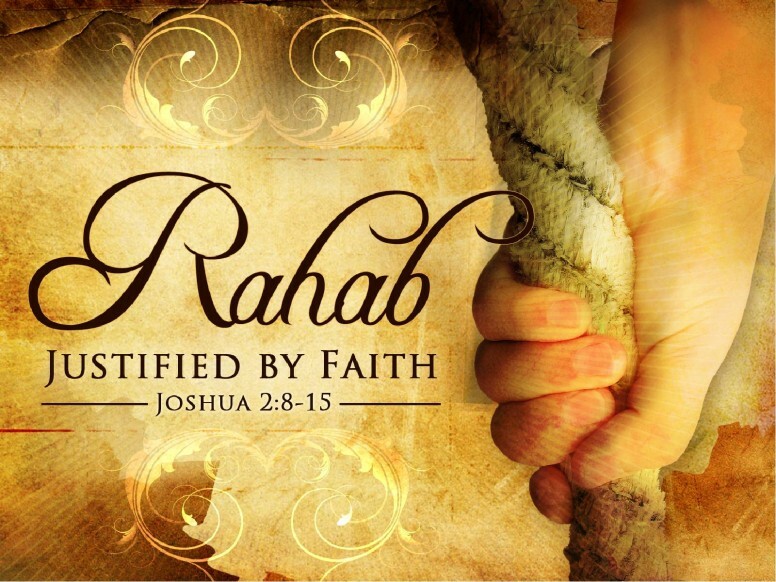 Each Bible Women of Faith PowerPoint is accompanied by a matching bulletin cover.